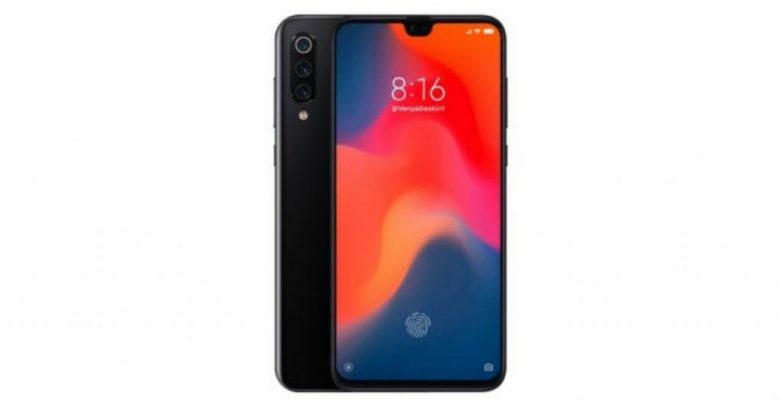 One of the mobiles that have given shape to speculation has been the Xiaomi Mi 9 since the director of Xiaomi products launched on Weibo an image in which we could see the back of this mobile, since then the rumors about this device have been multiplying. Shortly after on the Internet appeared another image that showed the possible design of this device and a few hours ago a third image was revealed about a prototype of this mobile. Xiaomi from the beginning has sponsored this device in a playful tone, and that was evidenced by the first image that was released to Weibo, in which we saw an executive of the company trying to hide the mobile sensors, but without success. 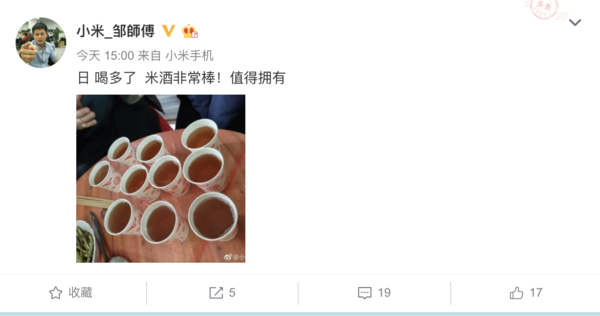 Now a senior engineer from Xiaomi made a publication on Weibo in which you can see some cups of rice wine, probably taken at the celebration of the New Year. 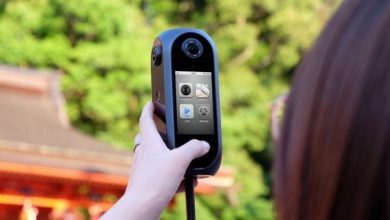 Due to the enormous quality of the photograph a user was curious and asked the engineer how to configure the camera so that it had that sharpness, to which he replied that in order to achieve said quality, he had to take 3 photos. This was interpreted as being speaking of a triple camera configuration. After this, the publication and the comment were eliminated from Weibo, which made the speculations of the fans intensify. 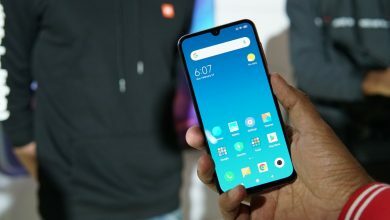 Other rumors say that the Xiaomi Mi 9 will have a Snapdragon 855 chipset along with a 27-watt charge. 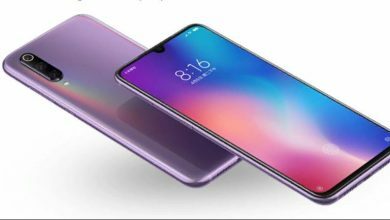 It is not yet known when this new flagship could be released, so we will have to wait for official information from Xiaomi.